These Crocs are back in one piece. These Crocs are twice the fun. I don’t recall exactly how I ended up with two of these reptilian killers. I’m pretty sure they were birthday gifts or Christmas presents, something like that. Either way, of all the figures to get two of, this wasn’t the one I would have picked. 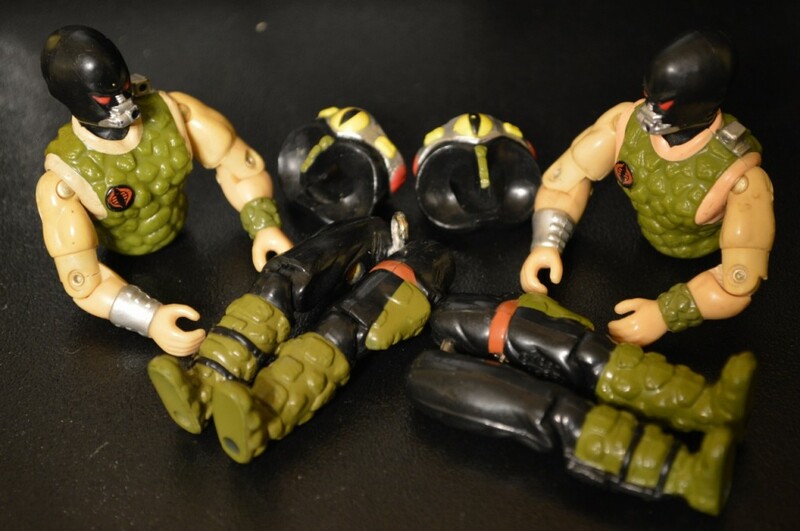 Still, these red-eyed freaks held up well considering they bother broke apart. Croc Master 1 and 2 broke into threes. 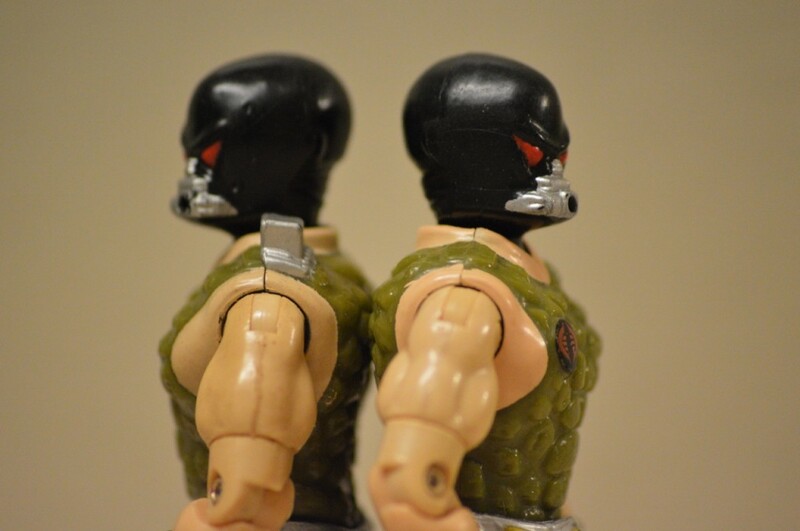 The o-rings on both these figures weren’t really in bad shape. Sure, they broke. But when I removed them they were still flexible. The broken ends were dried out, but with other figures the rubber was generally more brittle. Unfortunately, I don’t have any of the accessories for either of them. I was almost certain at least one of their crocodiles were still floating around somewhere, but I haven’t been able to find it. Maybe it’s found its way to the sewers? Those Croc Masters looks like he got minimal play time. 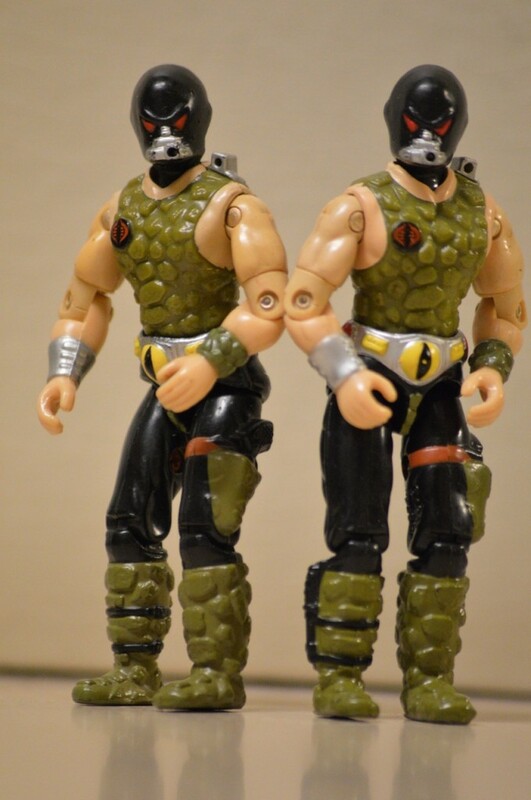 I wonder why Cobra never had a shark trainer….